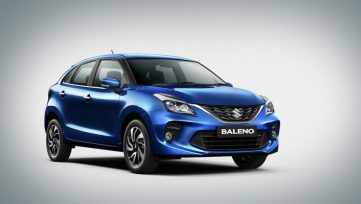 Maruti has launched the 2019 Suzuki Baleno facelift in India with prices starting from INR 5.45 lac. 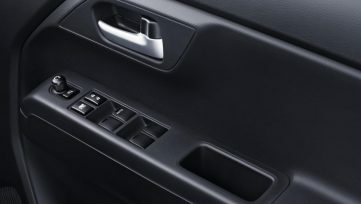 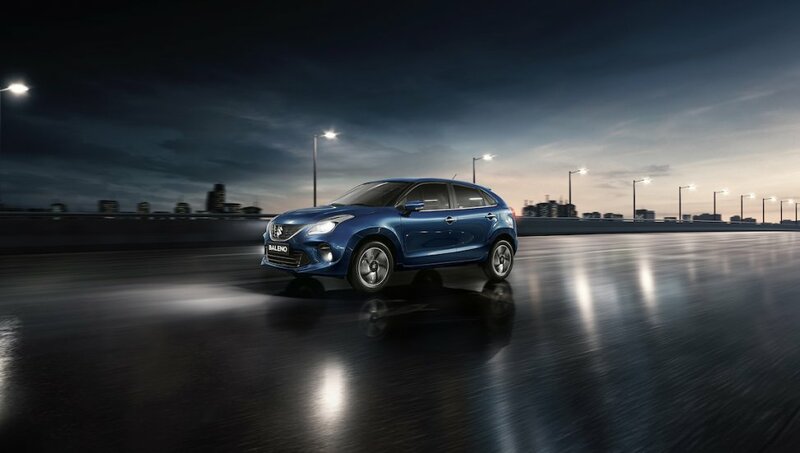 The 2019 Maruti Baleno features a new grille, sportier front bumper, new lower air intake, re-positioned front fog lamps, 16-inch precision-cut dual-tone alloy wheels, new seats upholstery and interior enhancements. 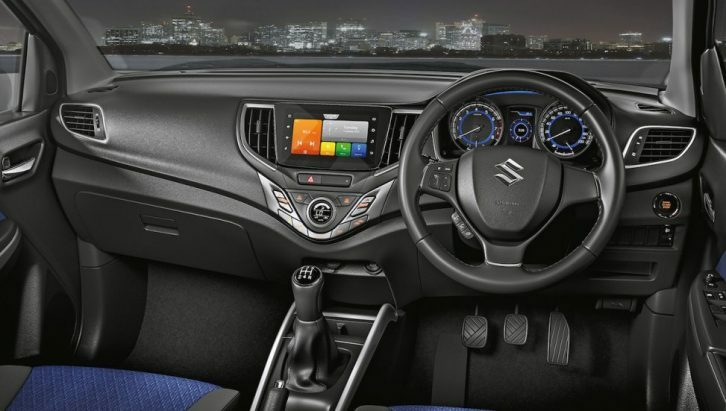 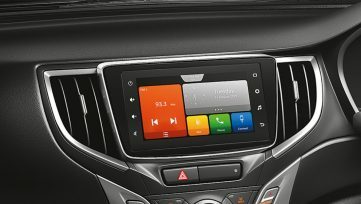 Furthermore, the HID projector headlamps have been replaced with LED projector headlamps, while a new 7″ touchscreen with SmartPlay Studio infotainment system with navigation, live traffic & vehicle information, has replaced the older one. 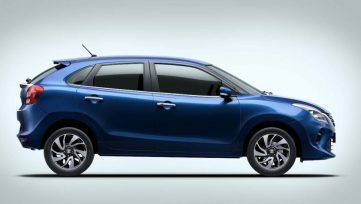 As for safety, Maruti Suzuki has made reverse parking sensors, co-driver seatbelt reminders and speed alert system as standard on all variants. 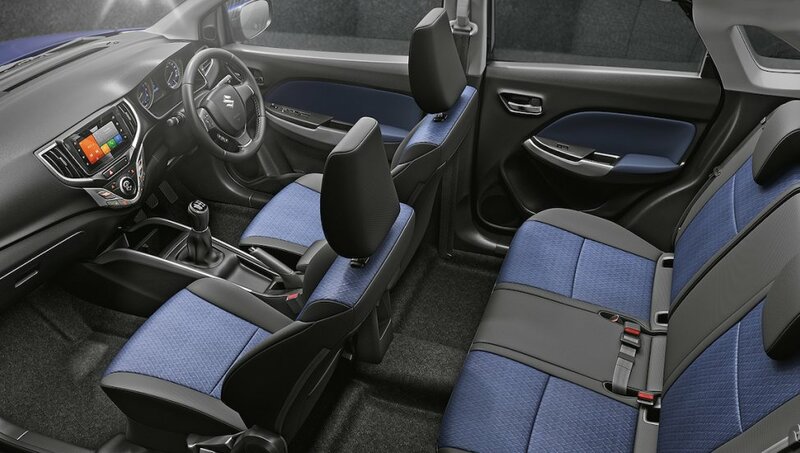 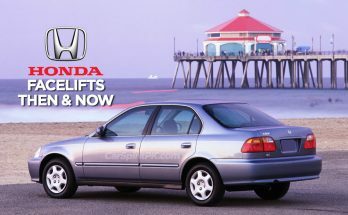 ABS with EBD, ISOFIX child-seat anchorages, seatbelt pre-tensioners with force limiters and dual-front airbags were already standard equipment in pre-facelift models. 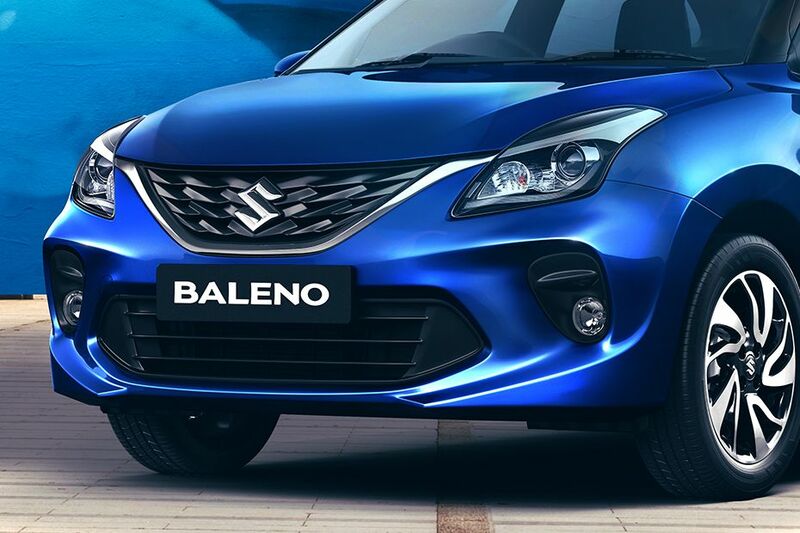 The 2019 Baleno doesn’t get any changes under the hood. 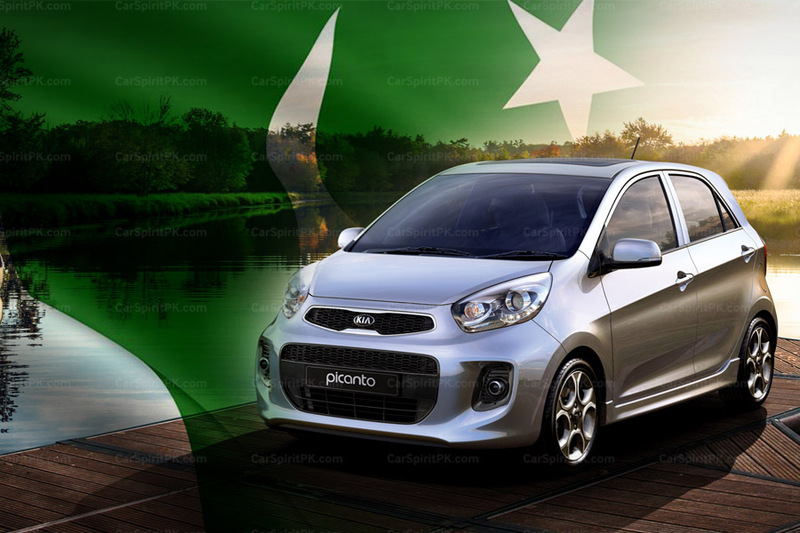 It continues to be powered by K12M 1.2 liter VVT petrol and D13A 1.3 liter DDiS diesel engines with a choice of 5-speed manual or CVT. 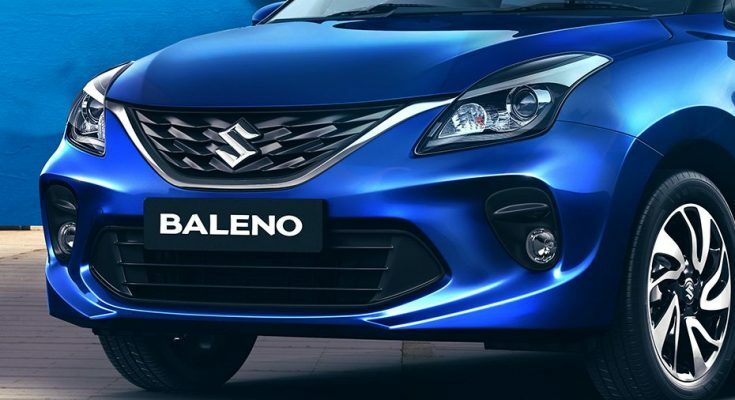 “Keeping our customer-centric philosophy at the core of product conceptualization, this new Baleno will further enhance the brand’s appeal”. 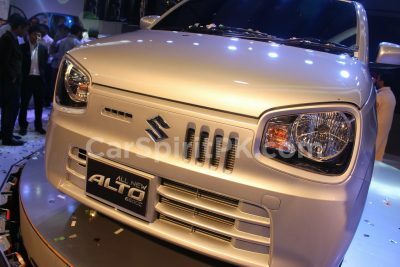 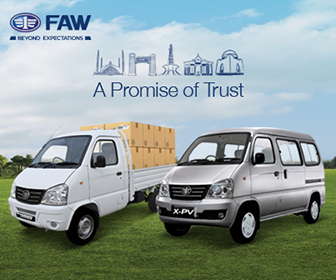 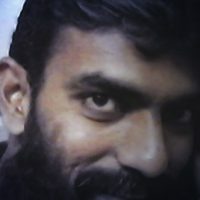 Previous Article 2019 Pak Suzuki Alto- What to Expect?